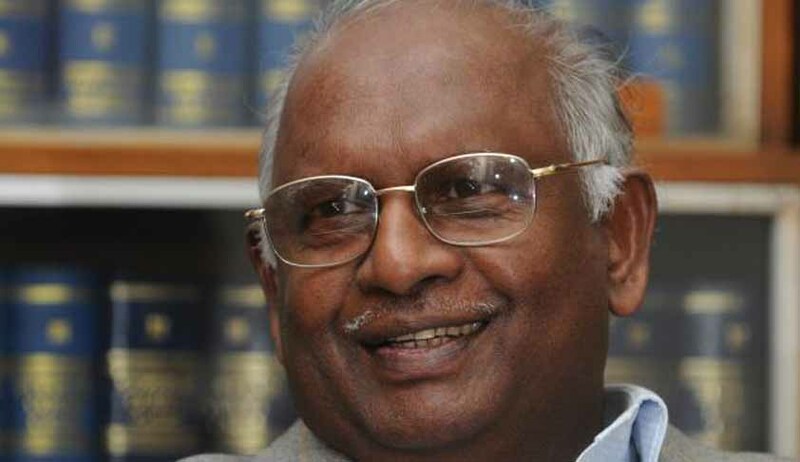 A PIL has been filed in the Supreme Court by NGO Common Cause seeking the removal of former Chief Justice of India (CJI) Dr. Justice K G Balakrishnan as Chairperson of the National Human Rights Commission. th January, 2013 that since the allegations pertain to his tenure as Chief Justice of India and not as National Human Rights Commission chief, therefore no action can be taken. 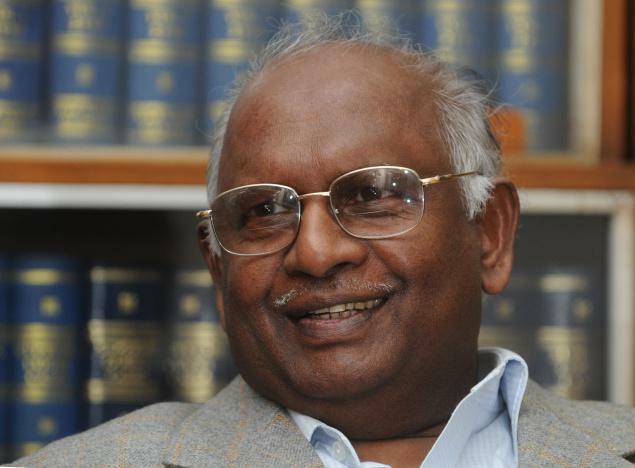 Present PIL was filed to challenge the Government's stand, and to seek removal of former Justice Balakrishnan by making a reference to Supreme Court for holding an enquiry. suo motu hold an inquiry into the alleged misbehavior of the members/Chairman of NHRC. Further the petition contends that it is not necessary that allegations of misconduct for the removal of people from public posts must relate to his tenure in that position. It cited the recent example of Justice Soumitra Sen against whom impeachment process was launched by the Rajya Sabha on the ground of misconduct committed by him while he was a lawyer. Advocate Prashant Bhushan will be appearing for the petitioners. In 2012, the Income Tax Department had alleged that the relatives of Justice Balakrishnan acquired assets disproportionate to their known sources of income during his tenure as a judge.